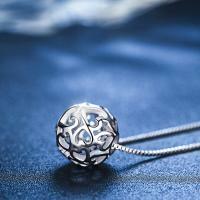 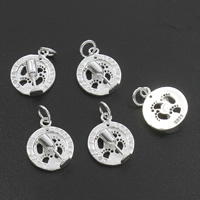 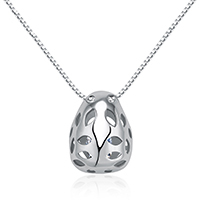 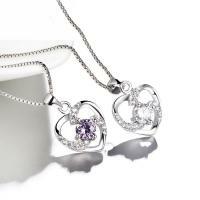 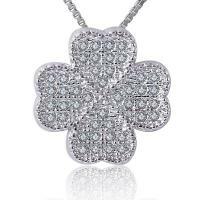 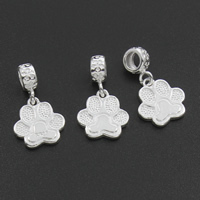 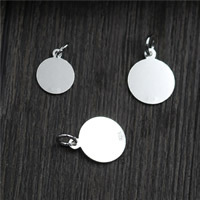 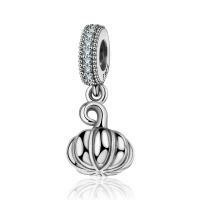 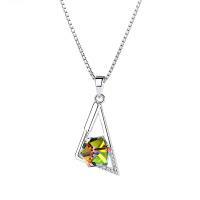 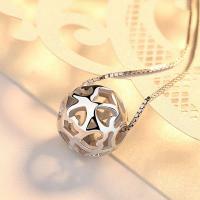 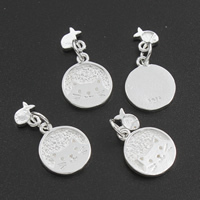 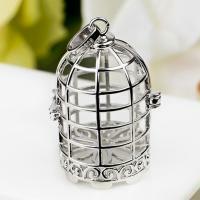 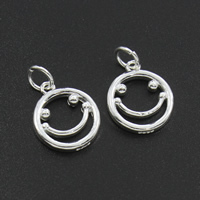 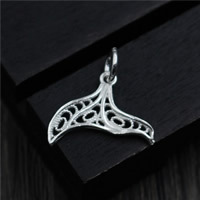 - Sterling silver pendant is a big family in jewelry making. 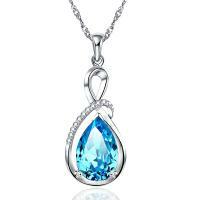 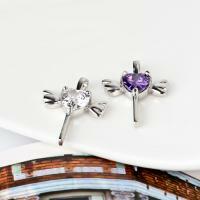 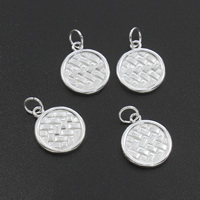 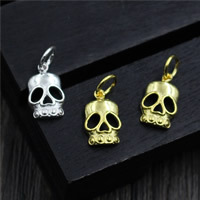 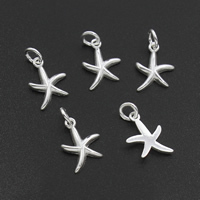 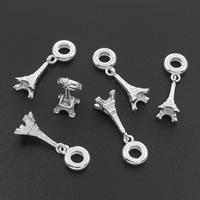 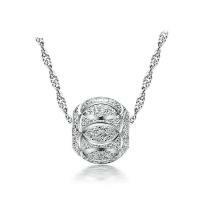 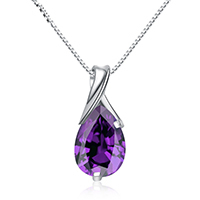 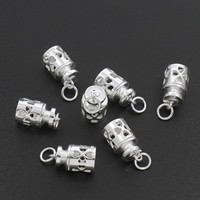 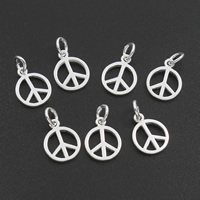 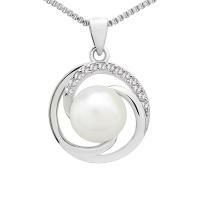 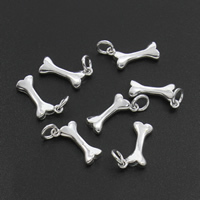 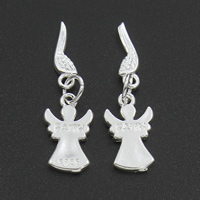 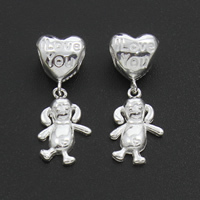 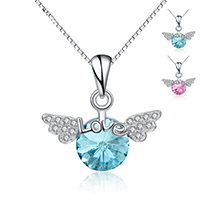 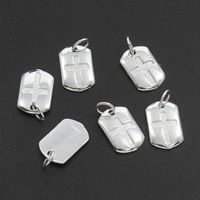 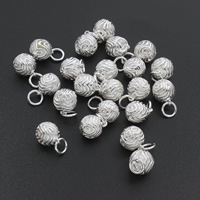 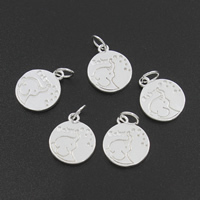 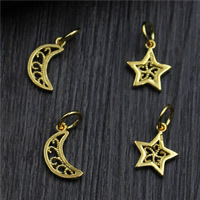 Our sterling silver pendant wholesale on Gets.com just at the lowr price. 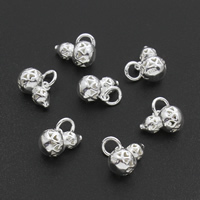 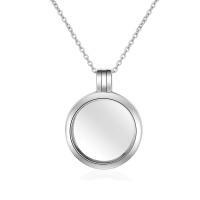 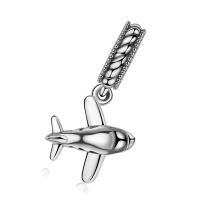 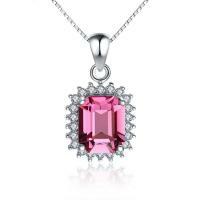 If you want to make some sterling silver pendant necklace or any other jewelry with sterling silver charm, please feel free to check our products and I am sure you can find what you need.